Mo-Ling is Course Leader for BA (Hons) Design Management at London College of Communication. She is a creative director and strategist, project manager, curator and educator with 20 years experience creating, managing and delivering diverse projects internationally (China, Canada, UK). She has worked on integrated marketing campaigns, large-scale brand activations, exhibitions and with digital products with agencies and events including the Olympic Games and World Expos. Working with international agencies and commercial clients, Mo-Ling gained expertise in designing and managing large-scale cultural and corporate brand pavilions, mounting public participatory projects and strategically orienting brands to Chinese markets. She continues to work as a creative consultant and facilitator for companies, brands and multidisciplinary projects. Mo-Ling graduated from London College of Printing in 2002 with an MA in Interactive Multimedia and has a BA International Relations and Asian Studies from the University of British Columbia. 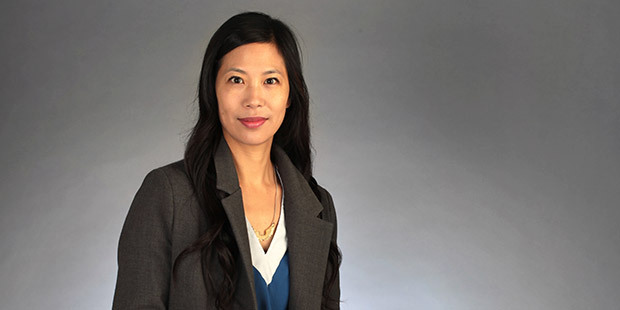 In her research and creative practice Mo-Ling applies ethnographic and human-centred design thinking approaches to develop cultural intelligence and social design projects. She explores themes around creativity pedagogy, emerging and future identities, diversity and diaspora. Mo-Ling has recently presented research work at Cumulus Hong Kong 2016, Cumulus Kolding 2017 and the 2017 AIGA Design Conference “Designer of 2025” in Minneapolis, USA.